After an agonizing 4 year wait, visionary artist Frank Ocean has released Blonde, as well as an accompanying visual album Endless, and reveals that the wait was certainly worth it. It is difficult to approach such a sprawling work in the context of a review, because there are so many different interlocking aspects and allusions that the overall meaning of the album will continue to unravel more and more upon multiple listens. I see this album almost as a modern-day version of T. S. Eliot’s long poem “The Waste Land”, with its descriptions of the trials and tribulations of romance in the modern world (“Facebook Story”, about a man whose three-year relationship was consumed by jealousy as a result of his refusal to accept his partner on Facebook due to the fact that she was directly in front of him, is gut-wrenching) and numerous allusions to music of the past — at times Frank interpolates lyrics by The Beatles, The Carpenters and Elliott Smith, whose name he hilariously spells wrong on his album credits in true Frank Ocean fashion. As Frank is notoriously private and mysterious, so is the list of production credits. He only provides a lengthy list of accomplished and equally genius artists who contributed to the project . This is the same man who credited his dog Everest as executive producer of his previous work, Channel Orange, after all. The list includes Kendrick Lamar, Beyonce, Pharrell Williams, Kanye West, James Blake, and Rick Rubin, among many others. The resulting music is what occurs when this many incredible artists join forces. For an album that was clearly ordered extremely deliberately (The most drug and alcohol-referencing tracks begin immediately after a voicemail from Frank’s mother instructing him not to partake in such things, for example), the music is quite beautifully disjointed. 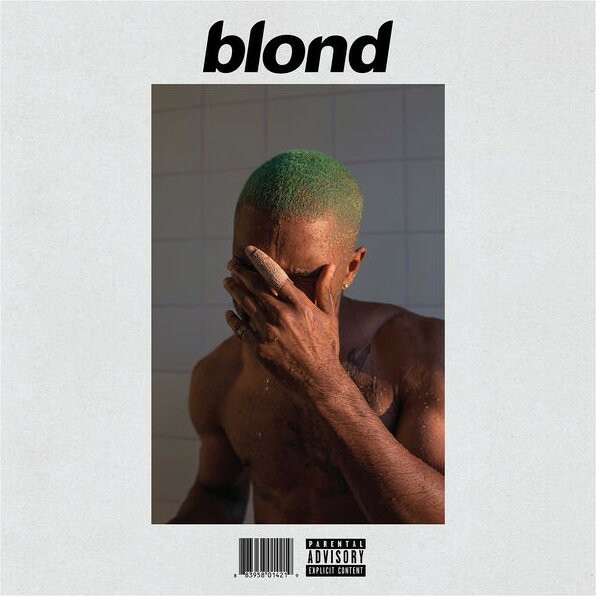 The vast majority of the album is set over minimalistic production involving acoustic guitars and synth piano, Frank’s dynamic voice in full control. 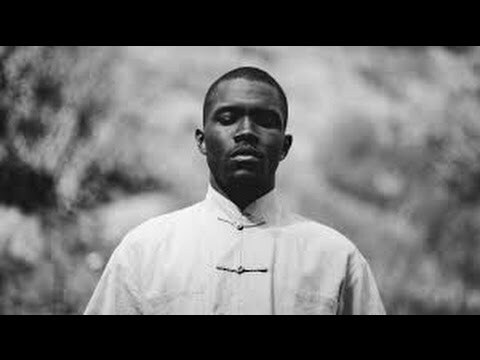 Frank may be one of the most naturally talented R&B singers in the game right now — See the chorus of standout track “Solo”, or the way he manages to still sound beautiful on what sounds like an IPhone voice memo on “Good Guy” — but is charismatic enough to carry a track without using his voice to its full potential. He frequently offers instead a feigned lack of effort that leads to what is essentially half-rapping. But while this minimalism occurs, the songs shift and change, both within themselves and in transitions to the next, sometimes comically jarringly and sometimes so smoothly you forget the song has changed. A song rarely ends the way it started. As the album drifts into its second half, we have these rapid-fire brief tracks one after another: An isolated, technically incredible Andre 3000 verse, perhaps the album’s most experimental song overwhelmed by industrial white noise in “Pretty Sweet”, the aforementioned “Facebook Story”, and a very unique interpretation of The Carpenters’ “(They Long To Be) Close To You”. But as these generational artists who rise above creatively tend to do, on repeated listens it begins to all make sense. One of the things Ocean is truly talented at is creating music that is particularly unconventional, and yet sticks with you perpetually. None of these songs will ever be on the radio, but this doesn’t necessarily mean that there aren’t a treasure trove of great hooks and catchy beats here. “Pretty Sweet”, although still taking some time to get used to for this listener, seems to be the best example. Underneath all of the chaos that Frank seems to thrive in, lies a beautiful melody – Frank’s high-pitched voice emotes “To the fathers on whom we rely/Fathers on Earth be kind” before a gargantuan beat drops briefly to end the track. This is the most complete, thought out and well-executed release since Kendrick Lamar’s “To Pimp a Butterfly” in early 2015, and as it stands is unquestionably the album of the year. As frequent collaborator Malay mentioned in a recent Reddit AMA to quell the disappointment that another release date had come and gone, “Art cannot be rushed. It’s about making sure the perfect aesthetic for the situation has been reached, to do that, takes constant tweaking, trial and error”. This tweaking is quite evident upon multiple listens to this complex and multilayered work, and looking back on it now, I am very glad that Frank took all the time he needed on this project. The aesthetic he created is perfect indeed, and if there is any justice should stand the test of time for many years to come. Something refreshing is that unlike most modern geniuses, Frank is quite humble – he insists on “Futura Free” that he is the one who should be paying us for our continued support … before veering into “Don’t let them find 2Pac, he evade the press, he escape the stress”. 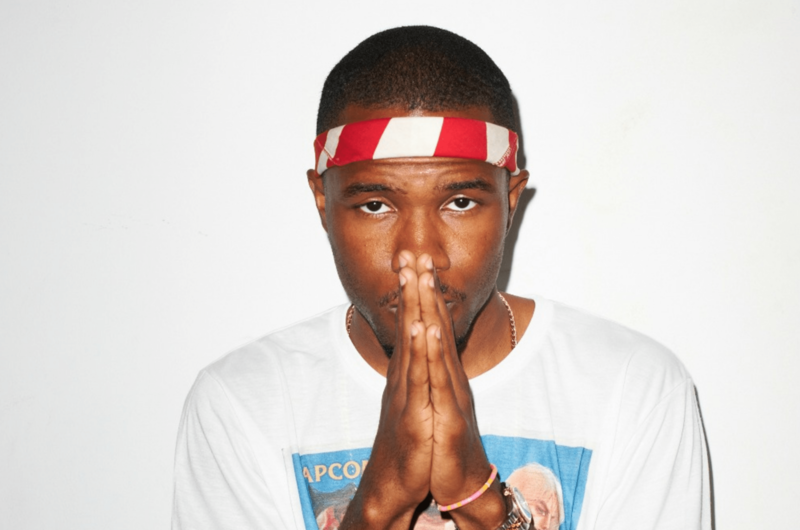 This is why we love the enigma that is Frank Ocean.